God’s Calling Her Home To Heaven. And You’ve Got To Hear Why She Says It’s All WORTH IT! 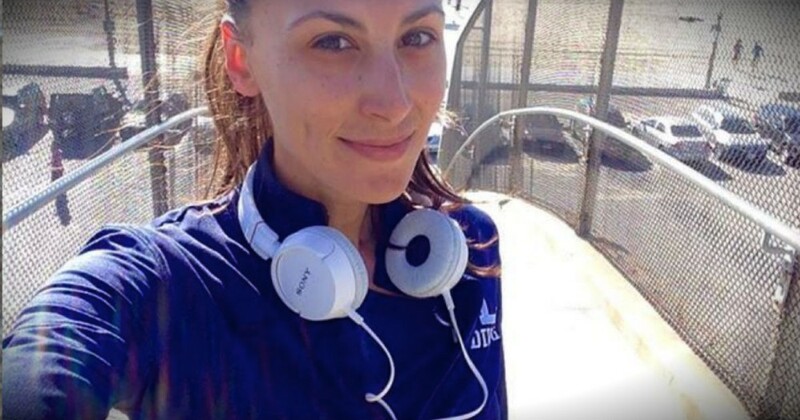 When A Woman Was Being Harassed, This Little Hero Came To Her Rescue! 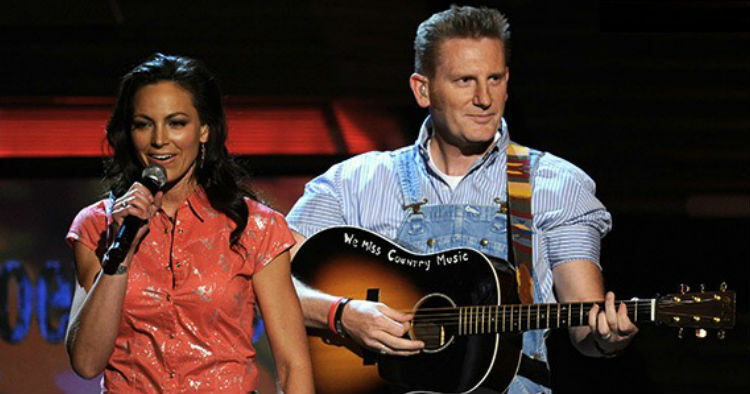 It’s impossible not to be inspired by the Christian country music duo Joey + Rory. 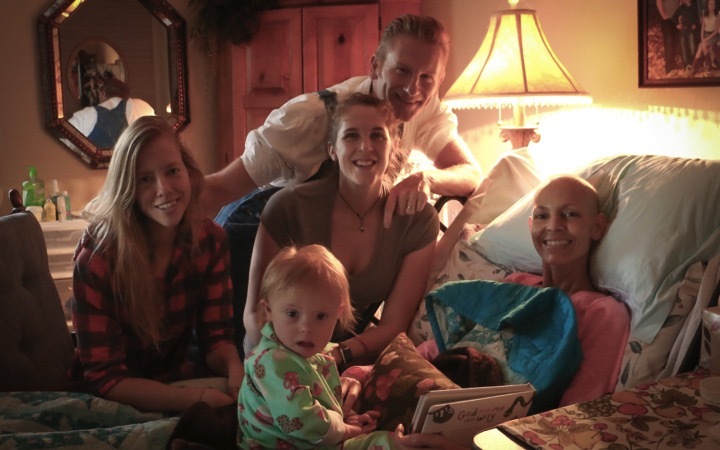 Joey Feek has been the picture of courage and strength as she has battled cervical cancer for the past year and a half. 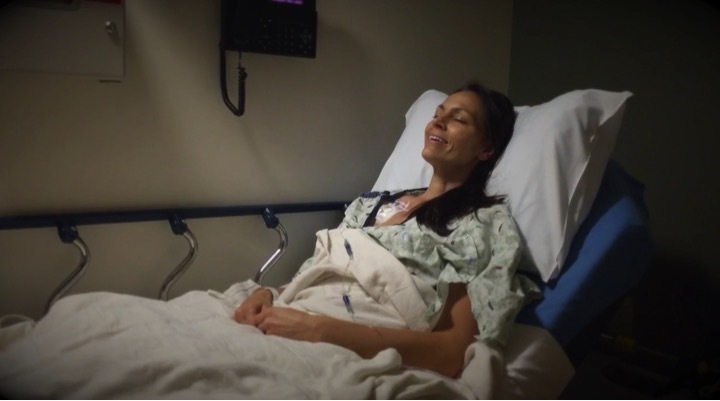 While doctors have tried everything to heal her -- from a radical hysterectomy to continued aggressive treatments -- nothing has been able to stop the cancer. And as Joey’s time on this earth appears to be drawing to a close, the incredible couple continues to inspire with their unwavering faith in God’s plan. 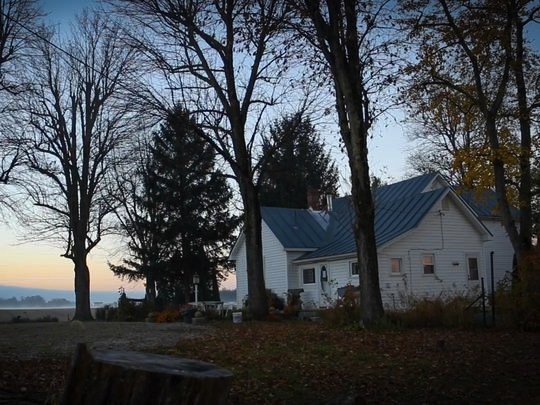 Joey has returned to the picturesque, two-story farmhouse in Indiana, where she was raised, to spend her final days surrounded by the scenery of God’s glorious creation. “I wasn’t mad at him, I wasn’t upset. I was just greatly disappointed. I really thought we had it. . . But for whatever reason, it wasn’t enough, and God had different plans. I was disappointed. I was exhausted. As humans, we often get upset when God doesn’t answer our prayers in the way we’ve expected. In cases like Joey’s, it’s completely understandable that we get disappointed and even angry. But it’s important to remember that even when God doesn’t give us specifically what we’ve requested -- like healing -- it doesn’t mean He’s not listening. And as we’re told in Psalm 30:5, while there may be weeping during the night, joy comes in the morning. Understanding God’s plan is not always something we can do in this life. We don’t know why God brings miraculous healing to some and not others. But Joey recognizes that even though she has not yet received the healing for which we’ve all hoped and prayed, God has still provided her with many miracles. In a statement to People, the couple acknowledges that the outpouring of love and prayers they have received is a miracle itself. But amidst Joey’s rapidly declining health, there’s a prayer God recently answered that she says makes all of the suffering worth it. Find out what simple act of kindness makes these cancer patients smile!